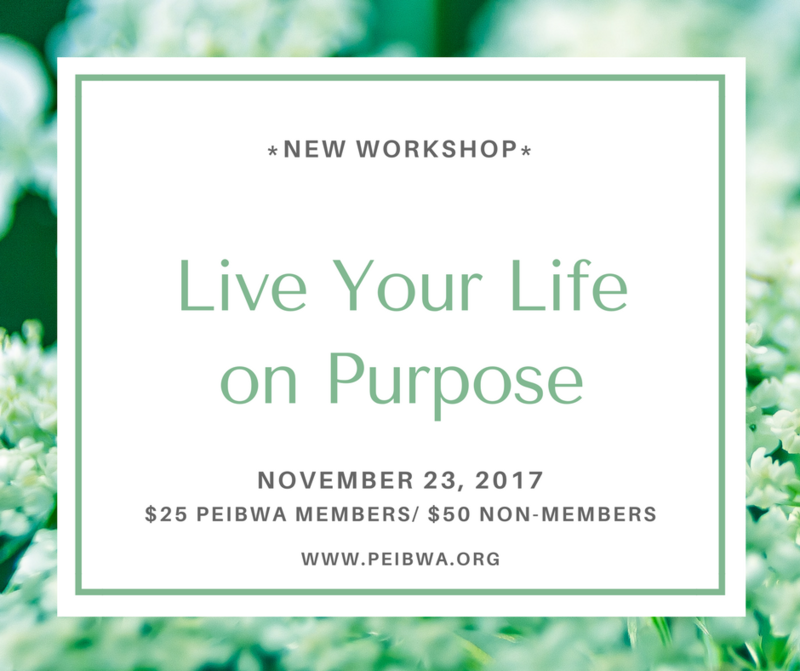 PEI Business Women's Association has partnered with Callie Croken Strategic Life Coach to bring you this exciting new workshop. Do you find yourself trying to move forward with your personal growth, craving more self-love and self-worth? Want to grow your business, move your career forward but you keep holding yourself back? Do you want more personal happiness? Are you craving better relationships in your life? We know the answer is yes! Awareness is the key, let Callie be your guide, you just need to show up for yourself and the life that you want! We believe in you and would love for you to join Callie for this introductory course to discover what is holding you back from creating a life you love! When we take control of our focus, state and language we overcome victim mode and take responsibility for our lives. How can you take control of your life? How can you create change? Join Callie to find out! This workshop is an engaging hands-on learning experience with audio-visual aids, worksheets, and storytelling to convey the critical importance of awareness. Awareness, after all, is the first and key step to change. When we are aware of our 6 Human Needs, which are the underlying reasons for everything we do, we can identify unhealthy patterns, have clarity on why we do what do and create change. Change is good! Callie will give you simple strategic tools that you can use to create positive change, elevate your life and improve your relationships.